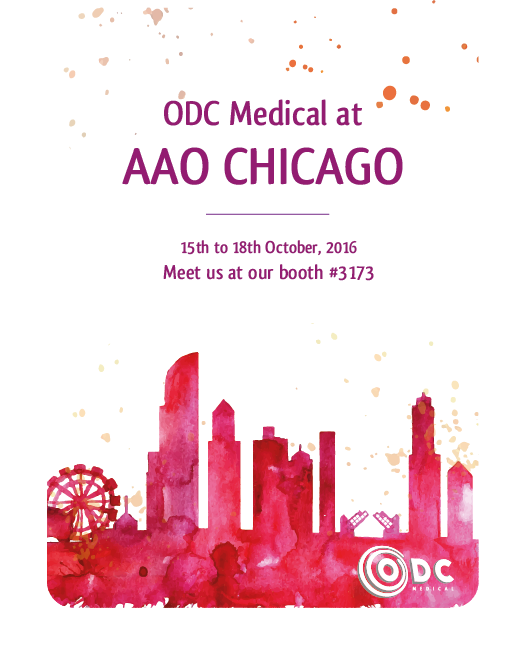 We are attending at AAO in Chicago from 15th – 18th October. 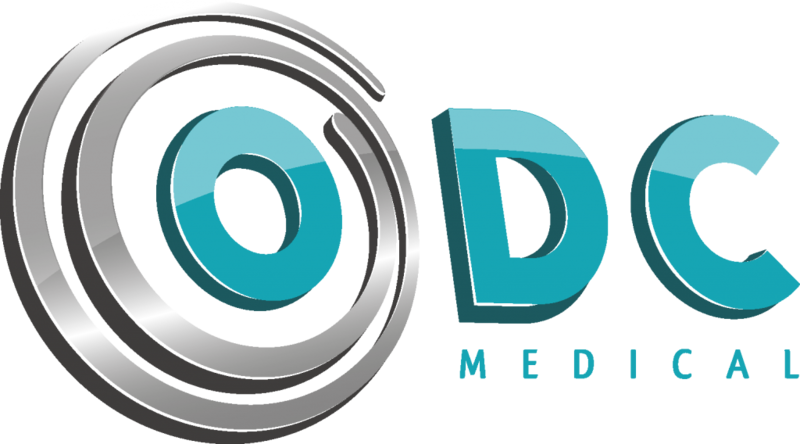 Meet us at our booth #3173 ! We look forward to seeing you!